The OHA has a lean paid staff. They earn their paychecks many times over, but it’s also true that volunteers do the bulk of the OHA’s work, from planning our annual conference to setting its policies and long-term priorities. I’d like to highlight the work that one of our committees and one of our task forces are engaged in this year, and I invite you to put your own shoulder behind the wheel of the group that best fits your talents and interests. The OHA’s Statement of Principles and Best Practices is our most important public-facing document. I have used it as the cornerstone of every oral history training I have ever led, as I know many of you have. I also know how often experienced oral historians have directed would-be oral historians to the document as a starting point. 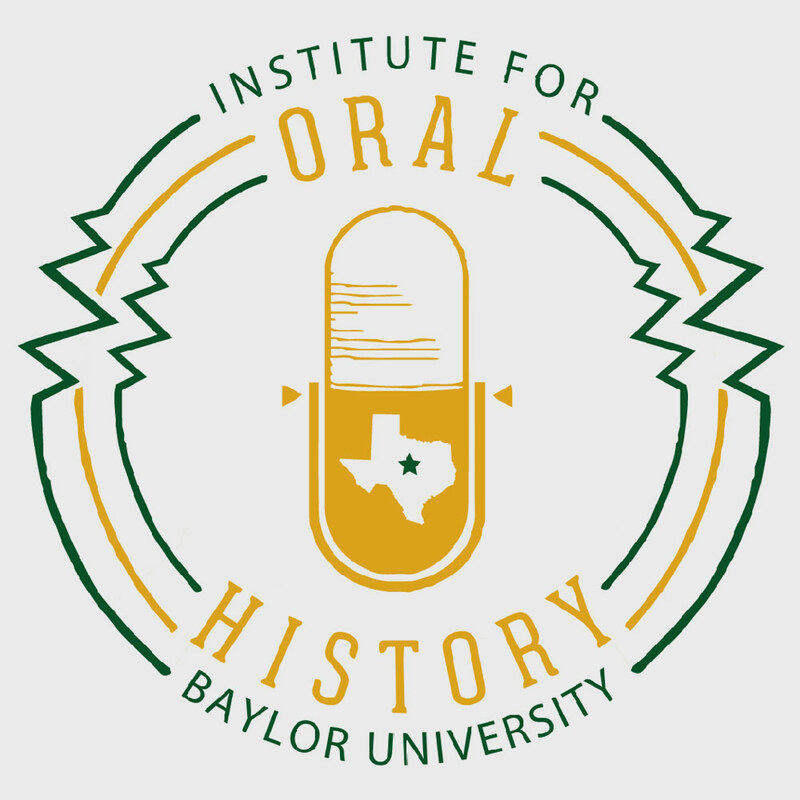 I couldn’t possibly calculate how many oral historians the document has educated, or how much better the practice of oral history in the U.S. is today as a result. It’s important that the document reflect current best practices, which evolve more rapidly than ever in the digital age. To that end, Sarah Milligan and Troy Reeves have led a small team over the past several months to revise the document for the first time in nearly a decade. I have been impressed by the time and thought that the members of the task force have put into this, and I’m excited that they will be able to share the results of their work with you in Montreal. I’m encouraging Council to think of ways to make the statement more of a living document, which would require the task force to convene more regularly. Stay tuned for developments on that front. As the OHA grows, it’s up to all of us to ensure that it is a welcoming place for oral historians from all walks of life, and we all bear responsibility for making more opportunities available for oral historians from underrepresented groups. This is the explicit charge of the Diversity Committee, which for the past few years has been working with Council and the executive office to create an OHA-sponsored diversity fellowship.  When the fellowship is in place, it will employ a budding oral historian from an underrepresented community in an oral history program or archive for one year, thereby carving a path toward a career in oral history. In the future we want to scale this up to offer multiple fellowships each year. We’re nearly to the finish line with the first iteration of the fellowship, but we could use your help to get across. 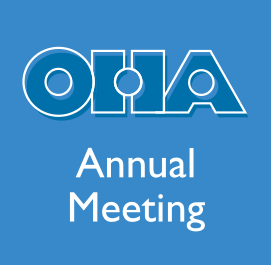 Later this summer you will receive a call for volunteers on OHA committees and task forces. Please take some time to familiarize yourself with the committee descriptions and respond to the survey. It would be wonderful if your passions and skill set align with the work of the Diversity Committee, but if not, I’m confident that you will find another spot where your work would be valued. 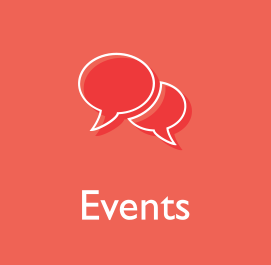 View All June 2018 Newsletter Articles. 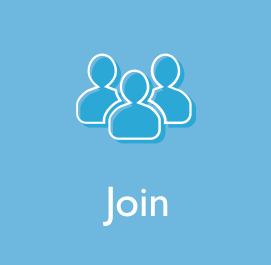 I am really happy to see that there will be a Call to members to join committees. The process for joining committees has been a bit opaque until now.